Today we are going to talk about the brand called Akar Skin that is inspired by Tibet. Akar in Tibetan means ‘white crystal’ and stands for purity, wellness, and new beginnings. The brand owner Kate was visiting Tibet for a healing trip, and while there she fell in love with purity of the air, nature, and humility of the people and decided to incorporate all of that in the Akar brand. 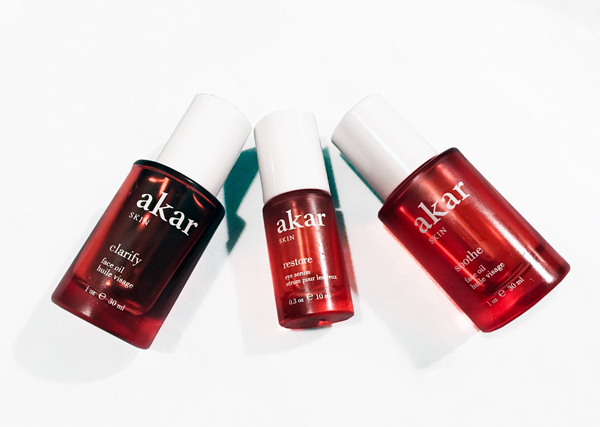 Akar specializes in skincare products to heal, soothe and purify your skin. 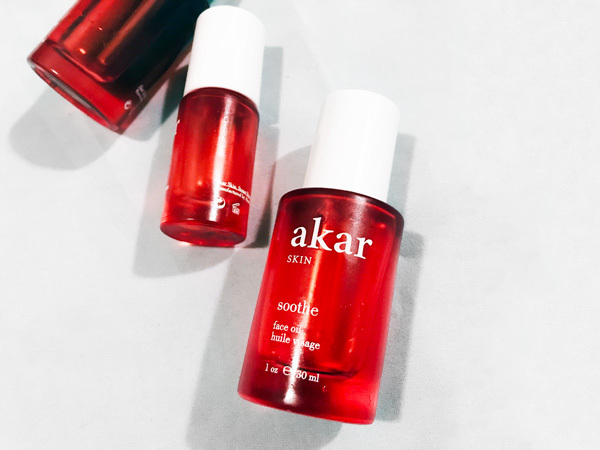 Akar sources some of its ingredients such as goji berries and buckthorn directly from Tibet’s high plateaus that are known for its clear air and fertile soil. For our test and review, we chose three products Restore Serum for eyes area, and Sooth & Clarify Oils for the face. 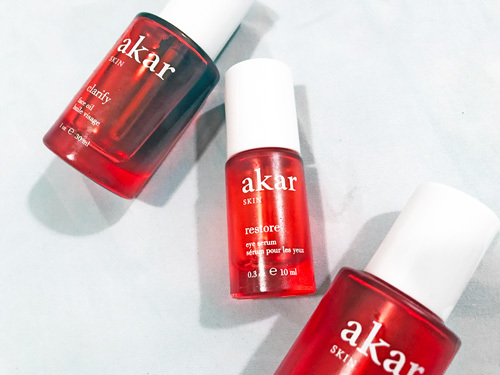 Restore Eye Serum – is a great product to use around the eye area, Akar is trying to avoid where possible unnecessary fillers such as water, thickeners, emulsifiers, and synthetics of any kind. The ingredients are carefully selected and stuffed into a bottle without using anything except beneficial ingredients. This eye serum is formulated to take care of puffiness, dark circles, dryness and other skin imperfections around the eyes. To use Restore Eye Serum you need no more than a couple of drops. Apply very little product on your hands to warm up the oil and tap with gentle moves around the eyes to spread the serum. Ingredients such as Goji Seed and Pumpkin Seed oil work together to tighten and rejuvenate the skin providing a healthy natural glow. 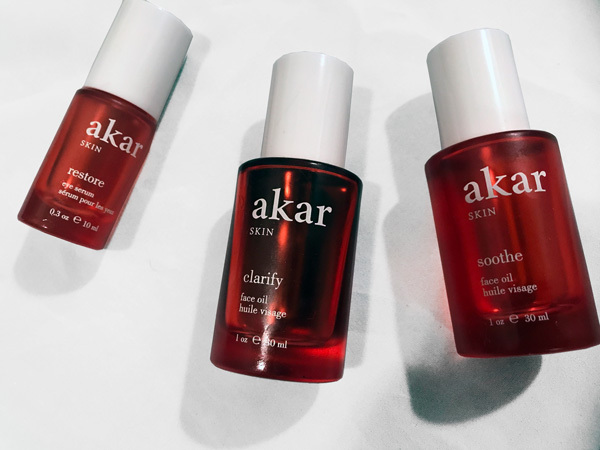 Soothe Face Oil – As other products from Akar this Face Oil does not have such fillers as water and it provides a great moisturizing only via carefully chosen and mixed together oils such as Baobab and Jojoba oil. The product is rich in antioxidants and vitamins A, E, and D. The Jojoba oil is similar to skin sebum and enhances rapid absorption, while plant extracts soothe and heal the skin. To use apply few drops to your palms and rub them together to warm up the oil, then gently massage into your face. For optimal result, you can mix with a toner. Clarify Face Oil – is formulated only for the combination oily and sensitive skin, and has such ingredients as Blue Tansy Oil, German Chamomile in a base of Argan and Safflower oils, to clear, clarify and balance your skin. Blue Tansy and Safflower oils are powerful anti-inflammatory and anti-histamine properties, while Argan oil is a great moisturizer. The Clarify Face Oil restores the level of skin sebum and unlike many other clarifying oils, this product does not tend to dry skin, instead, keeping it moisturized. 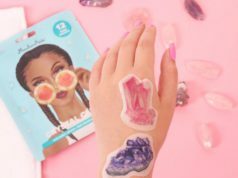 To apply the product you can use the same ritual of applying a few drops on your palms and massaging into your face. Our experts noted that Akar products are of extremely high-quality and bring great results. ‘While testing the products on my skin I felt calm and pure. Like I was visiting a temple, I literally felt being in another place, right place to take care of my skin.’ Each bottle is a mix of science, beauty, and meditation.